This eco friendly reusable recyclable compact holds 5 shadows, or a blush and 3 shadows It is magnetic, recyclable, sturdy and chic and allows you to build your own color scheme. Have fun being creative! 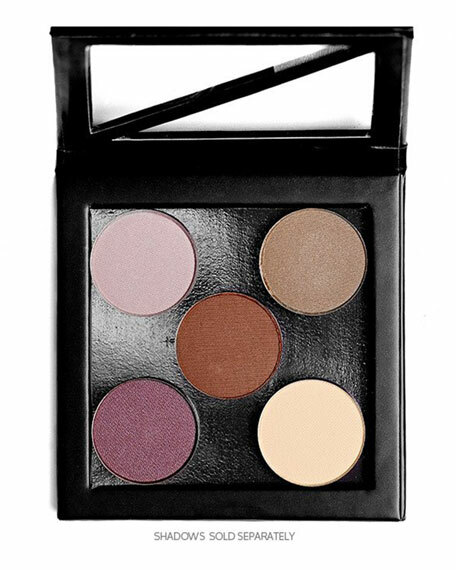 **Compact comes empty (i.e., shadows are sold separately).